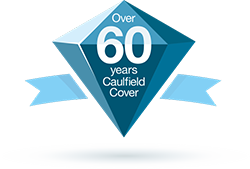 Continued growth and a dynamic management team stand behind our ambitious plans for Caulfield Insurance. Recent investment in our offices, with a complete refurbishment, and installation of new systems to further improve our service confirm our confidence in the future. We are looking for enthusiastic, friendly people to join our great team here at Caulfield. Caulfield Insurance is a family owned Company celebrating over 64 years in business providing local customer service within the Insurance industry and based in 3 Northern Ireland Offices, Cookstown, Draperstown and Belfast. Due to business growth we are now recruiting for 2 x Personal Lines Advisors based in Belfast and Cookstown. Do you have an interest in working in the Insurance Industry? Would you like to join our Personal Lines Team in Belfast and Cookstown? We would love to hear from you if you have previous experience in the Industry, or a customer service environment. 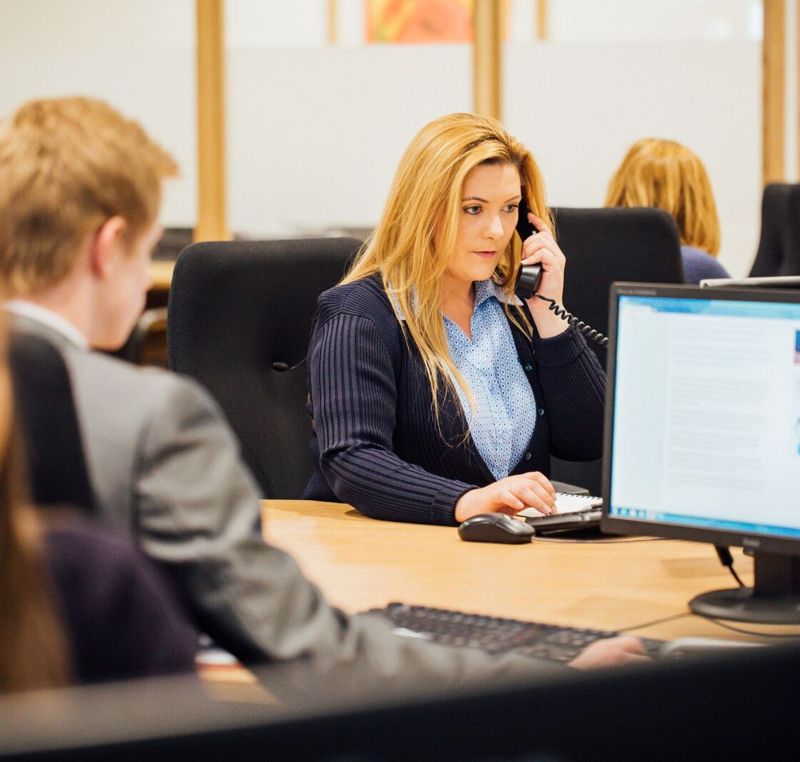 This is an exciting role which involves customer interaction via phone and face to face, recommending the best Insurance product to suit their needs and price. You will instill great customer service and convert enquiries into sales. You will manage transactions from enquiries, processing paperwork and payments, and keeping our CRM system up to date. We need someone with excellent communication, organisation and IT skills. You will have a good standard of education to min A-Level or equivalent, a good work ethic, and someone that will provide our customers a great experience. Previous experience in a similar role would be desirable but not essential as full training will be given. Closing Date: Friday 19 April 2019 – 12 noon.